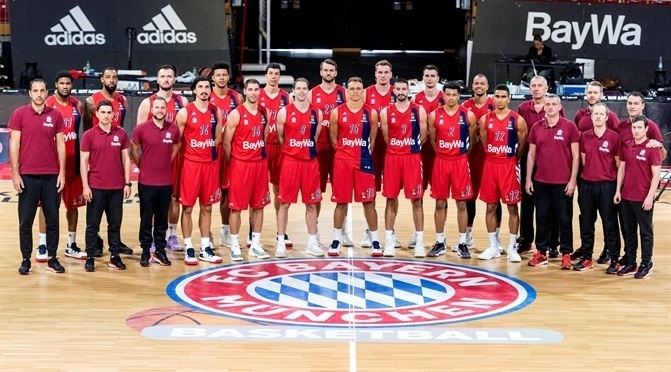 FC Bayern Munich enters its third consecutive Turkish Airlines Euroleague season with the intention of using its experience to do better than ever before. 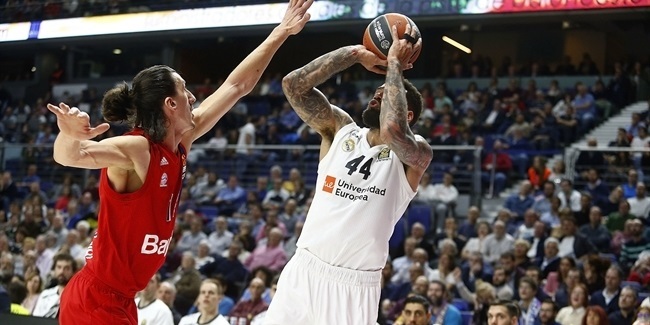 Real Madrid booked its place in the Turkish Airlines EuroLeague Playoffs with 91-78 win over the visiting FC Bayern Munich on Friday in the Spanish capital. 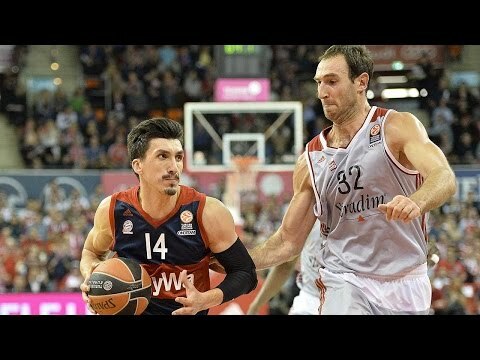 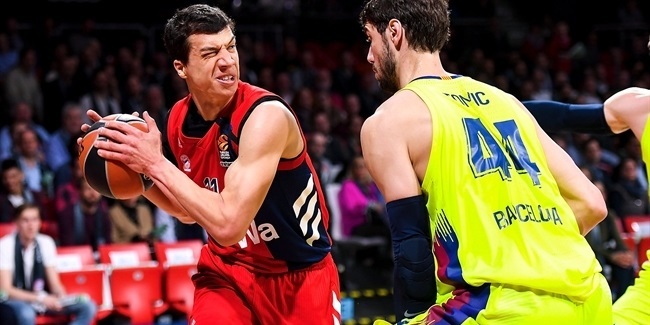 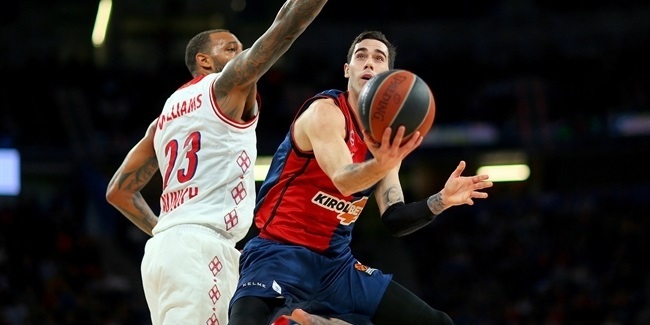 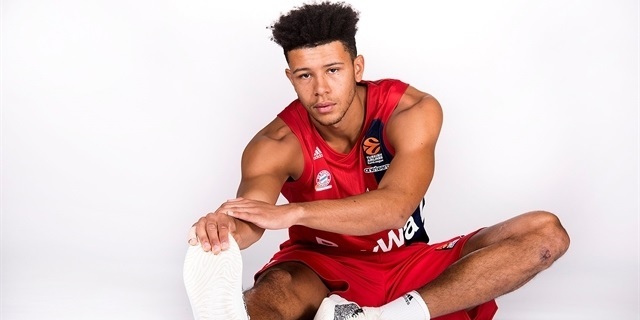 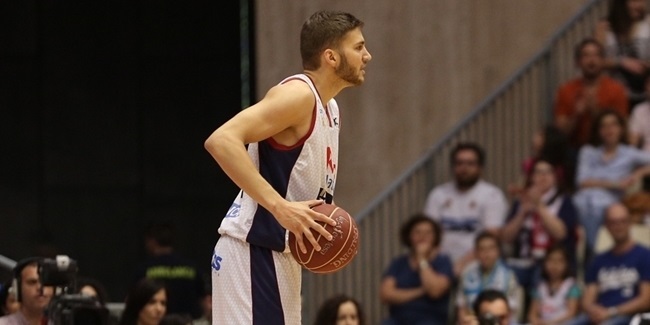 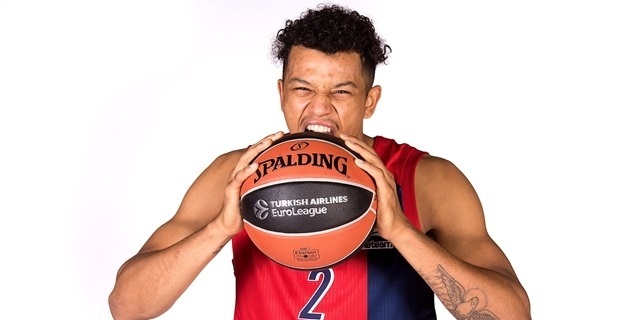 KIROLBET Baskonia Vitoria-Gasteiz registered a huge 76-68 win over visiting FC Bayern Munich at Fernando Buesa Arena on Friday night. 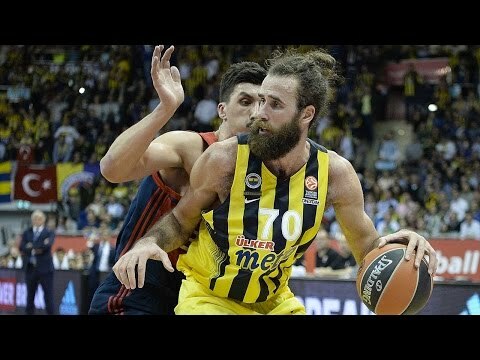 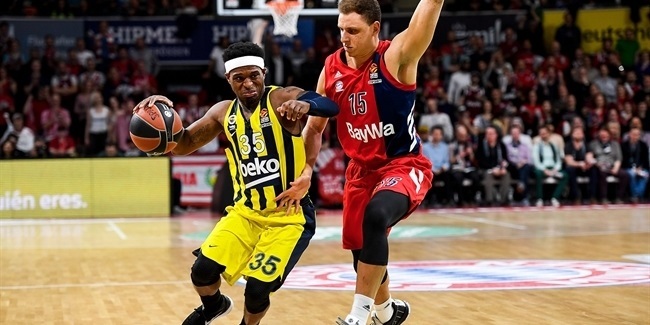 FC Bayern Munich outlasted league-leading Fenerbahce Beko Istanbul 90-86 in an action-packed double-overtime thriller at Audi Dome. 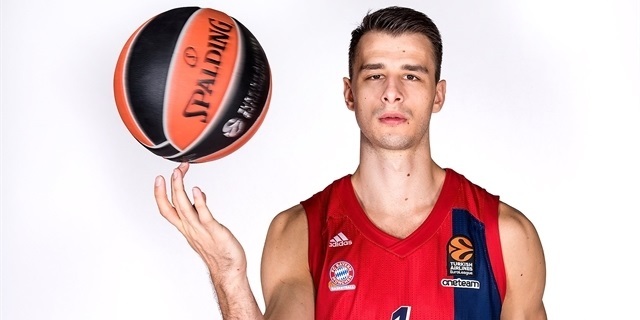 After a two year absence, FC Bayern Munich is back in the Turkish Airlines EuroLeague thanks to its first German league title since 2014. 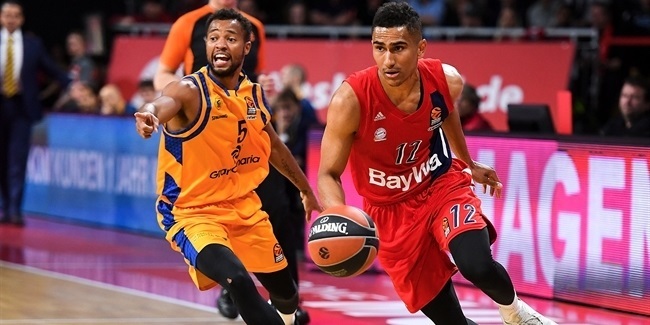 That domestic triumph was accompanied by a strong campaign in the 7DAYS EuroCup, which started in spectacular fashion as Bayern won its first nine games in the regular season to easily secure a passage to the Top 16. 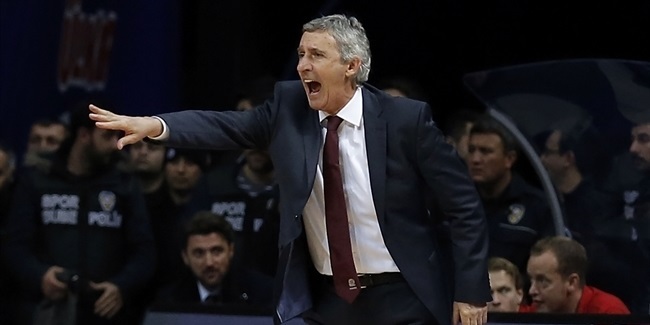 That phase was also navigated comfortably as it recovered from a Round 1 loss to Fiat Turin by winning five in a row, exceeding 80 points on every occasion. 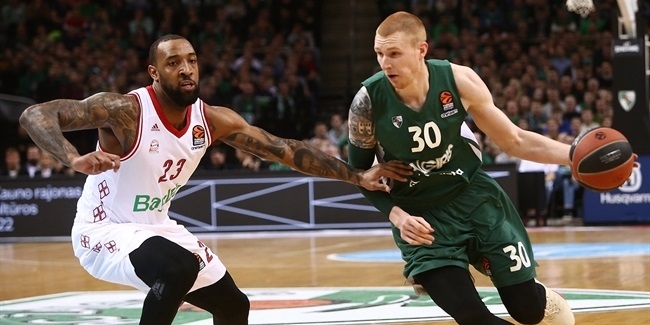 Bayern’s credentials as one of the favorites for the trophy were maintained with a 2-1 victory over UNICS Kazan in the quarte-finals, setting up a high-profile showdown with Darussafaka Istanbul in the last four. 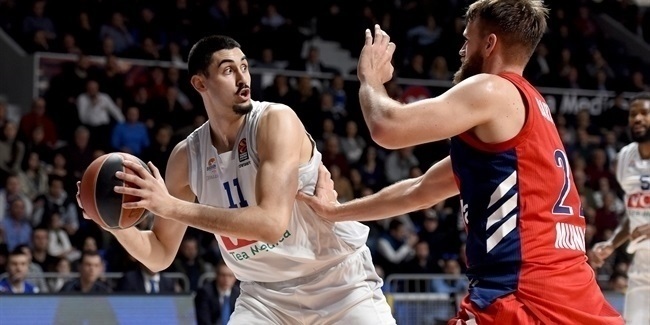 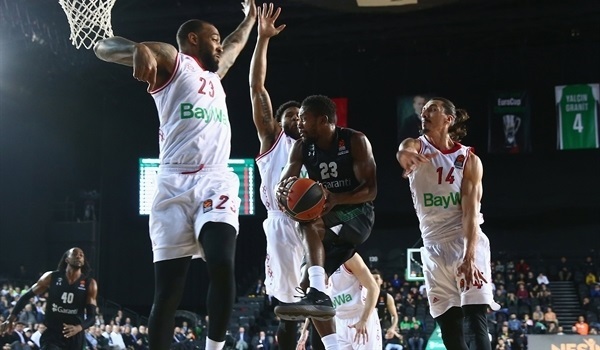 The eventual champion proved too strong, but only when Bayern was edged out on the buzzer 76-74 in Turkey before suffering another narrow loss in the return leg as Darussafaka triumphed 83-87 in Bavaria. 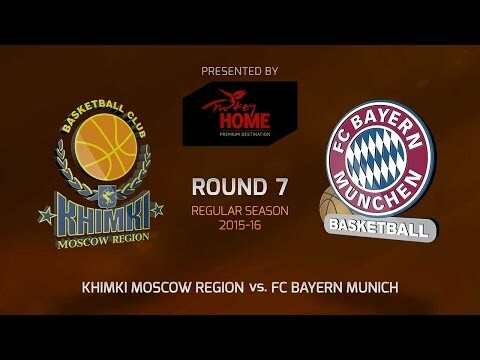 But there was still plenty for Bayern to celebrate by the end of the campaign and, with experienced Coach Dejan Radonjic at the helm, the team will be a force to be reckoned with upon its return to the biggest basketball show in Europe. 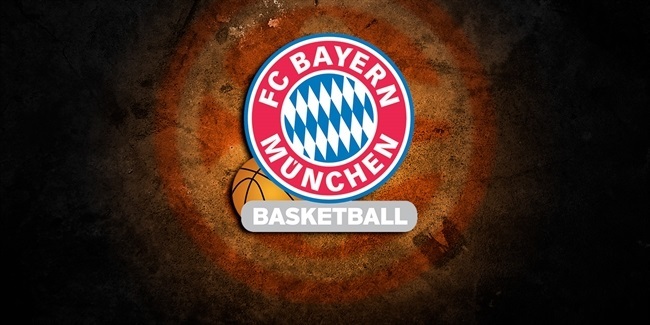 FC Bayern Munich is one of the best-known sports clubs in the world. 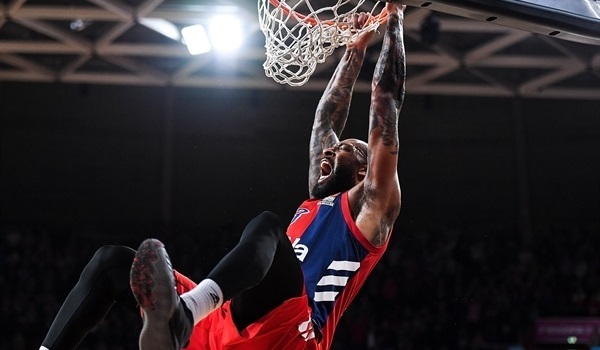 The basketball team's roots go back to 1946 and the club was powerful in those early years with national championships in 1954 and 1955 and a German Cup in 1968. 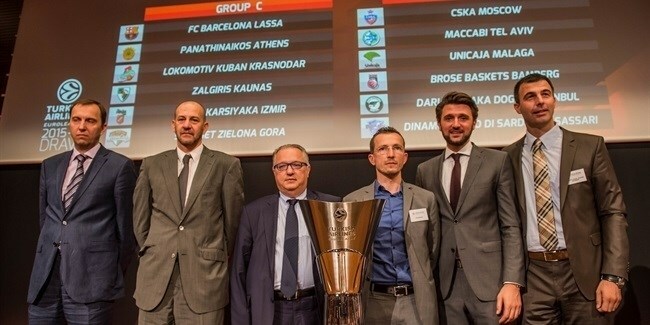 The team even made its European debut in the early rounds of the 1968-69 Cup Winners' Cup, but slipped over the next few years and was relegated to the German second division in 1974. 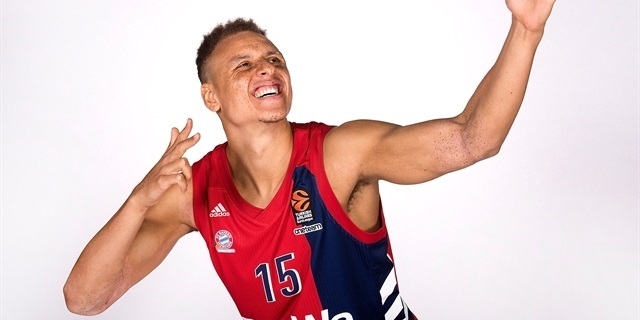 After that, Bayern all but disappeared and spent just three seasons in the top German League over the next three-and-a-half decades. 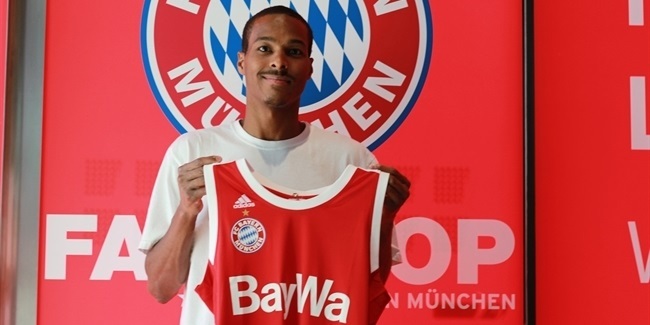 In 2008, following the success of the club’s junior team, Bayern purchased the license of Dusseldorf Magics to return to the German second division. 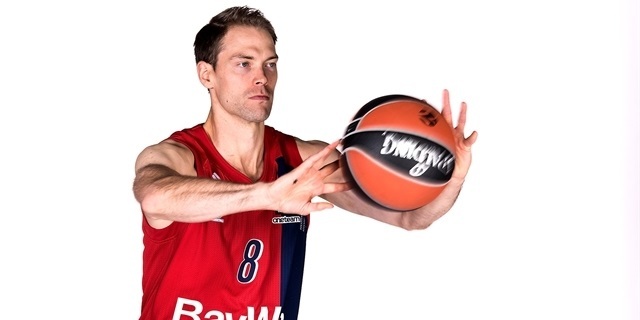 With national team stalwarts Steffen Hamann and Demond Greene signing up and head coach Dirk Bauermann leading the charge, Bayern dominated the second division and clinched its return to the German elite in 2011. 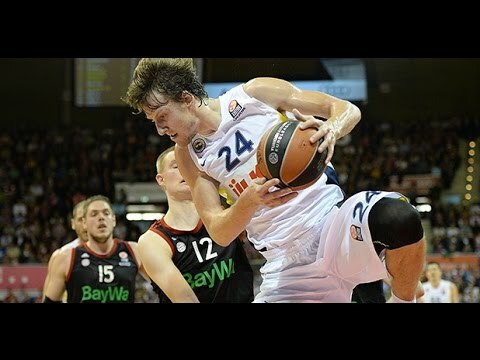 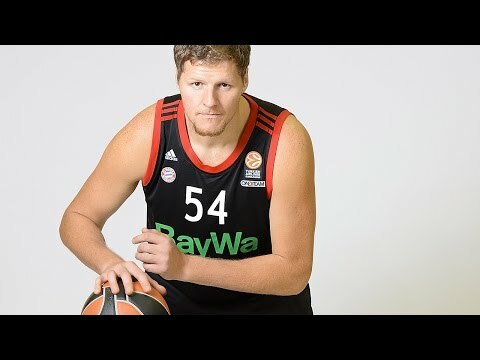 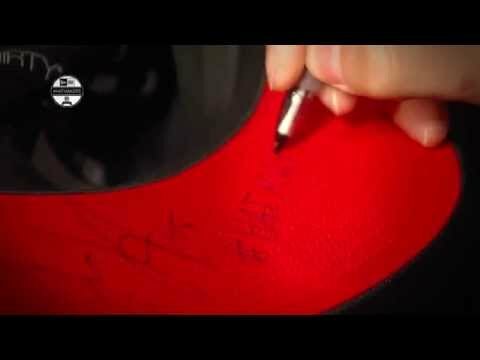 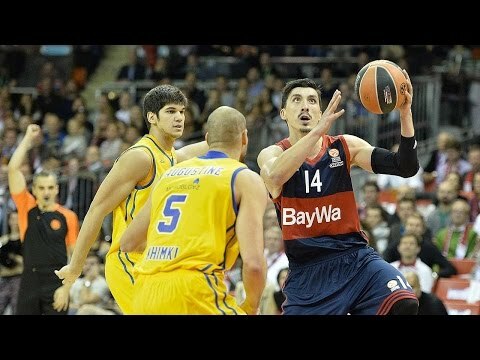 Bayern received a wild card to play the 2011-12 EuroCup and reached the German League playoffs that season, too. 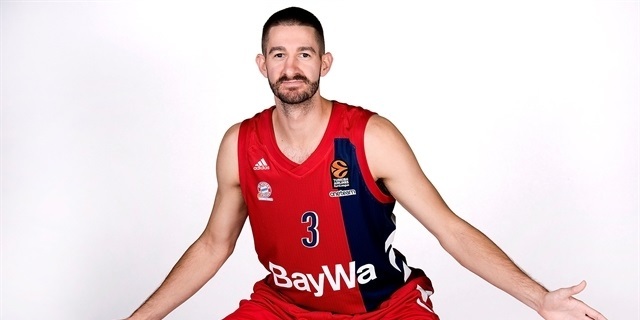 Coach Svetislav Pesic stepped in before the start of the 2012-13 season as the guard tandem of Tyrese Rice and Yotam Halperin helped Bayern finish the regular season in fourth place and reach the German League semifinals. 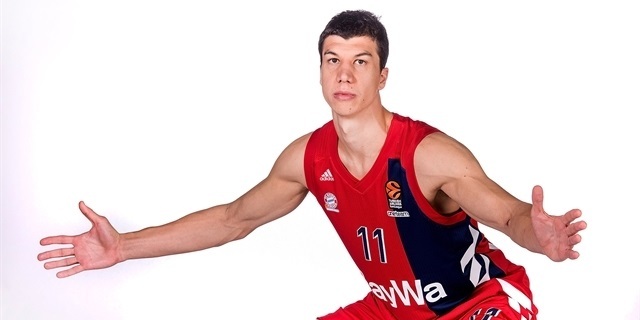 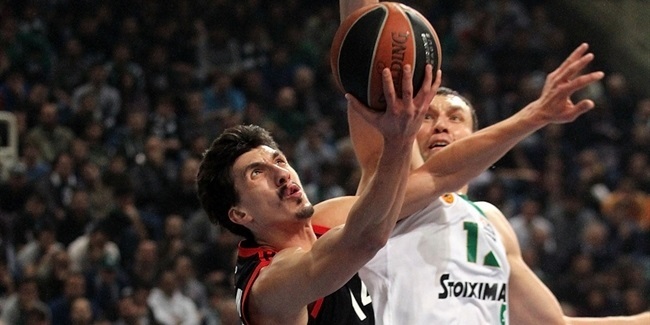 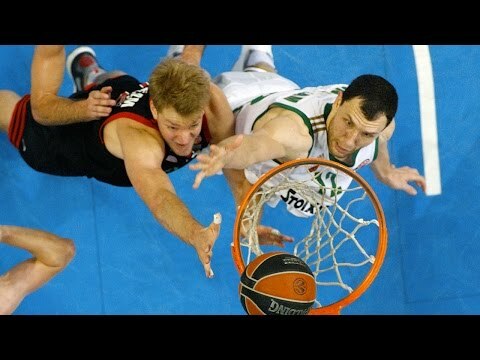 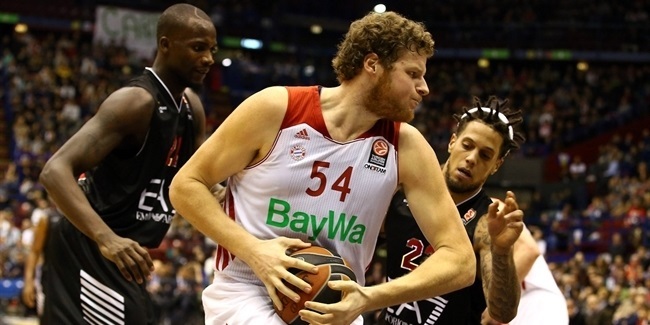 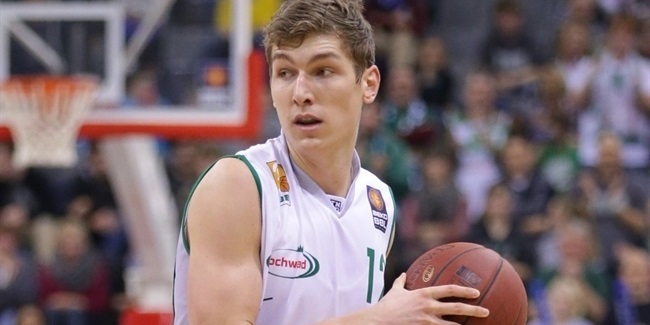 Everything clicked in the 2013-14 season, as Bayern made the most out of its EuroLeague debut by reaching the Top 16. 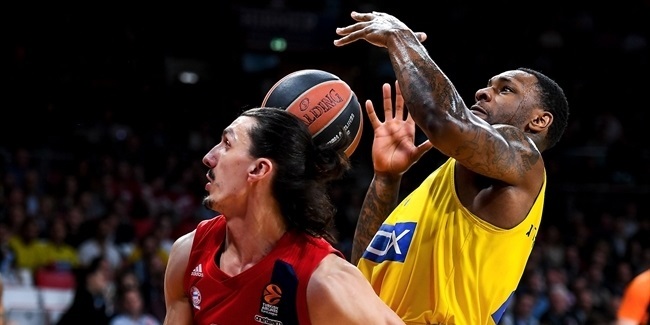 It was first at the end of the German League regular season and took out MHP Riesen Ludwigsburg, EWE Baskets Oldenburg and ALBA Berlin to win its first domestic crown since 1955. 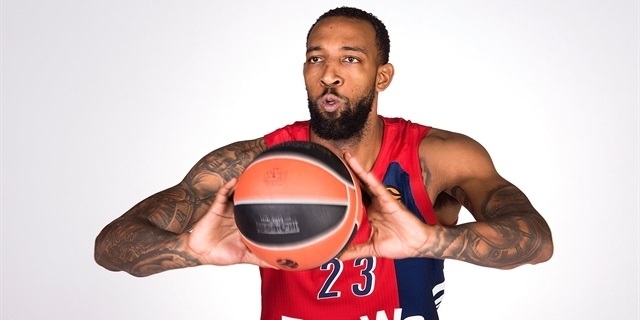 Coach Pesic and German League MVP Malcolm Delaney were the club's most visible faces all season. 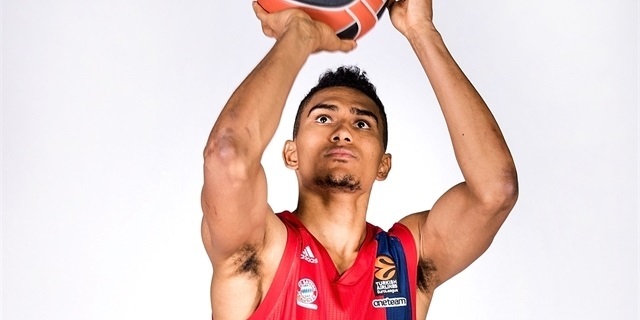 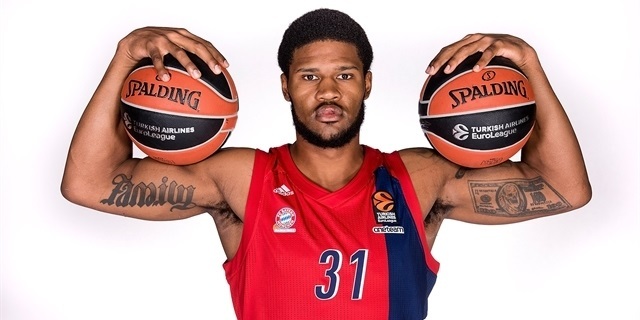 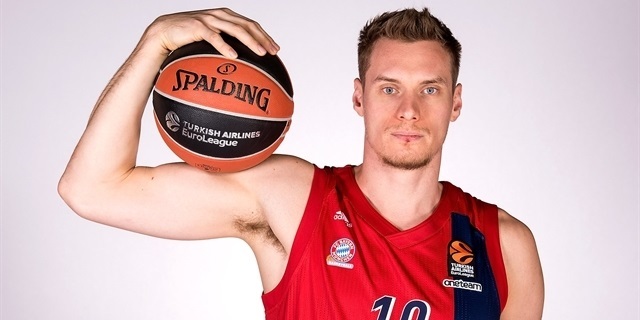 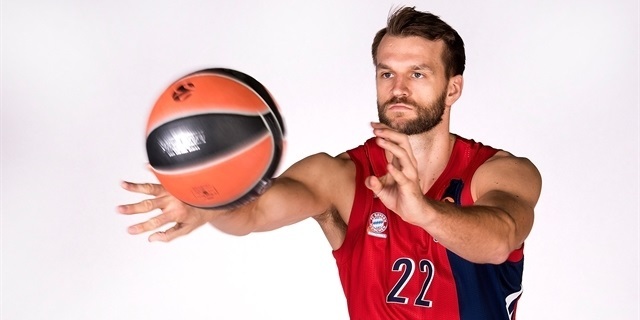 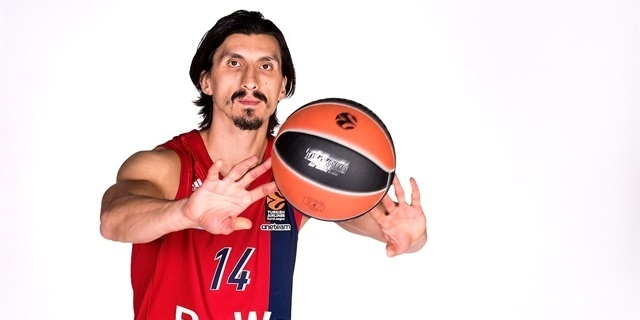 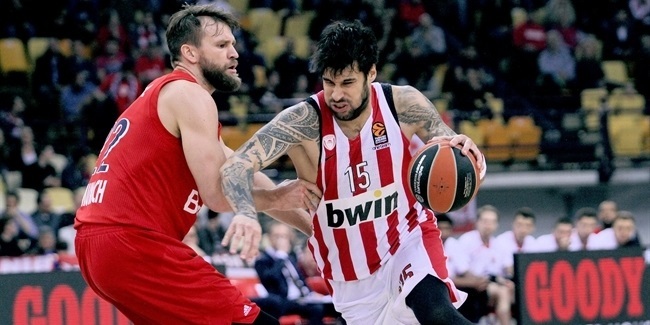 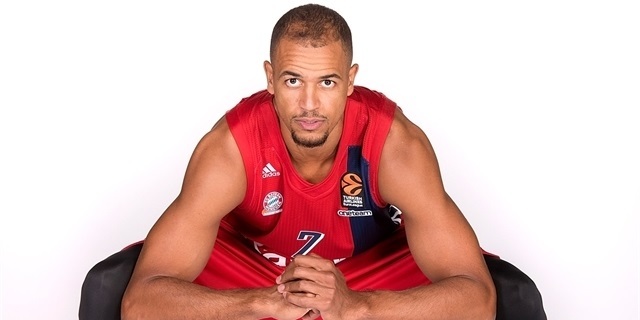 Bayern was eliminated at the end of the EuroLeague regular season in the next two years, but moved on to finish first in its EuroCup Last 32 groups, before losing against Valencia Basket in the eighthfinals in 2015 and falling against Galatasaray Odeabank Istanbul in 2016. 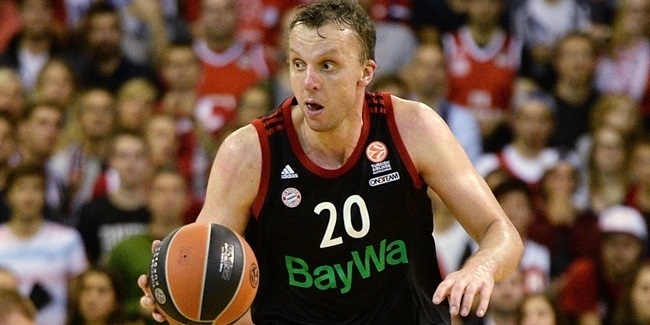 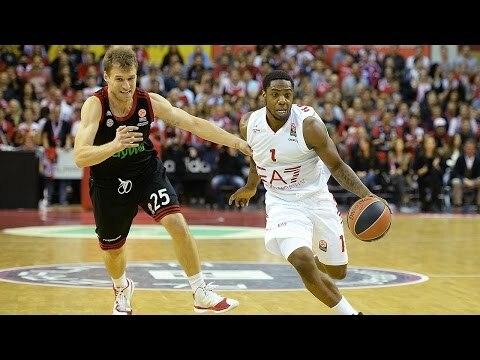 Bayern returned to the German League finals in 2015, but Brose Bamberg triumphed there and did the same in the 2016 semifinals. 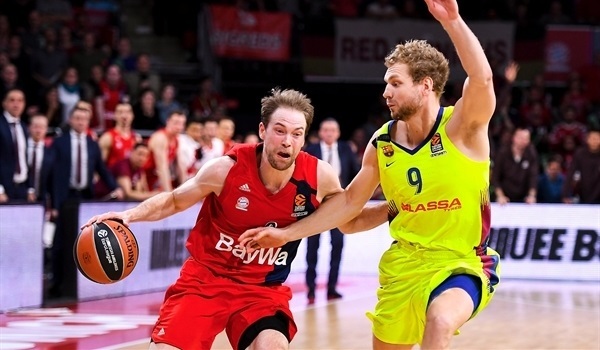 The club also reached the German Cup final a year later, before capturing silverware in 2018 by taking the German title with a thrilling 3-2 finals series victory over ALBA, as well as reaching the EuroCup Semifinals. 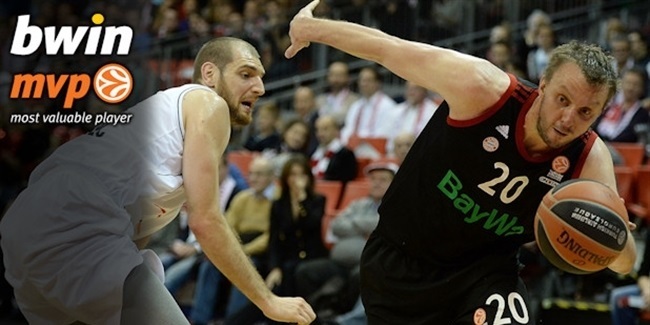 The domestic triumph was enough to bring Bayern back into EuroLeague – and this time it is determined to stay.